When we look at the Feng Shui of a house, we take a lot of things into consideration. We look at the landscape of the house, the position of rooms in the house etc. 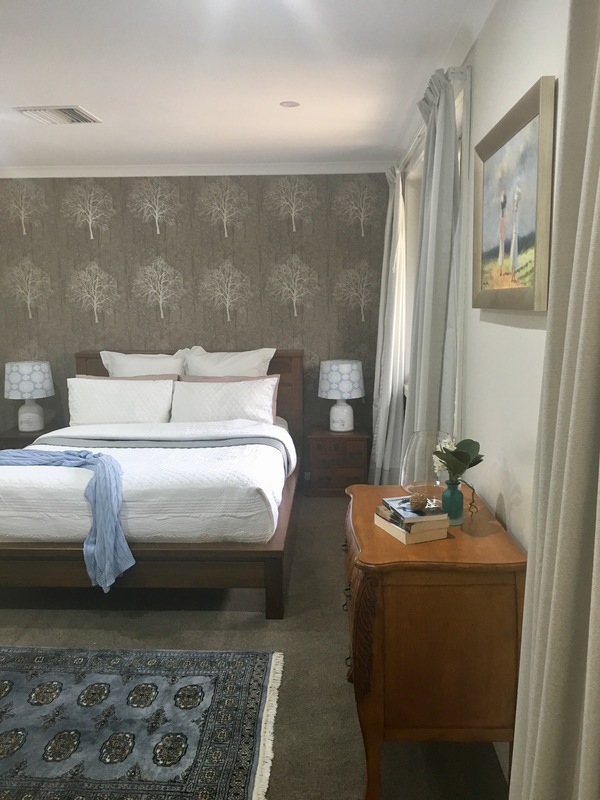 The master bedroom of the house is one of the main rooms that can have a major impact on the wellbeing of the residents. It can greatly affect the harmony and marriage luck of the couple living in the room. The ideal shape of a bedroom is either square or rectangle. Sometimes, a square or a rectangle shaped bedroom becomes an L-shaped room because of the ensuite (attached bathroom). If you find yourself in this situation, then you need to fix the problem. You can regularise the shape by placing a screen or by putting a curtain, or by clever placement of furniture, thereby creating a regular shaped bedroom. The placement of the bedroom in the house, can have a great impact on your success luck as well. Make sure you do not sleep in a room which has a garage under it. If your bedroom is located above the garage then success luck will be elusive and your plans fizzle out without completion. Likewise, if your bedroom is located above a kitchen, you will suffer from severe bad luck. Ideally, you should change your bedroom. If you cannot move your room, then try to re-position the bed, so that you are not sleeping directly above the stove. And as always, I would like to remind everyone of the need to keep the bedroom (and home) free from clutter. When you get rid of clutter in your home, you get rid of a lot of problems you might have been facing in life. If you want to apply one Feng Shui tip, then I would suggest starting with this one, and trust me, you will never look back. One important thing to remember is that when we apply Feng Shui, we try and fix the problem by applying the relevant cure. As you know, Feng Shui works in many layers and sometimes it can be really hard to get everything right. So, when you apply Feng Shui, keep an open mind and work with what you can change and don’t worry too much about things you cannot change. Start with the simple cures and soon you will be able to see the improvement in your life. If you have any questions, please feel free to send them to me at this email: shellysingh168@gmail.com.